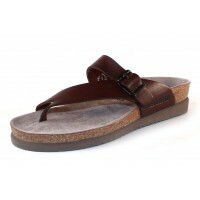 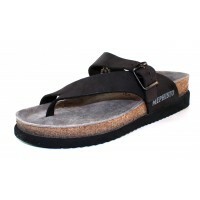 Fashionable flat sandal, handcrafted of the finest leathers. 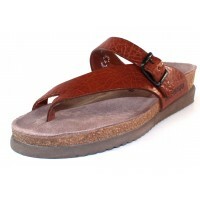 Cork & latex footbed molds to foot for optimum support while protecting the body from the jarring effects of walking. 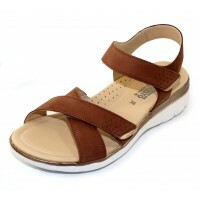 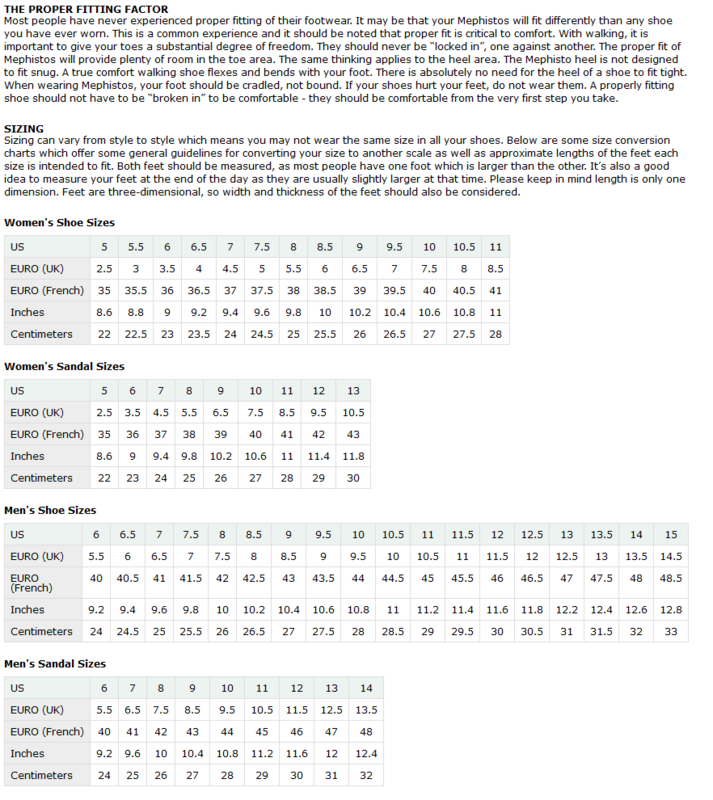 Pure natural latex outer soles function as natural shock absorbers & provide ultimate traction.